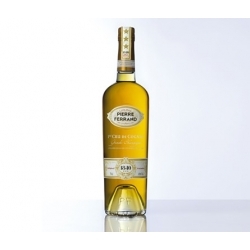 In the winter of 1914, when their husbands had gone off to defend their country in World War I, the women of a little village in Grande Champagne got together to distill the wine made from the grapes harvested a few months earlier. 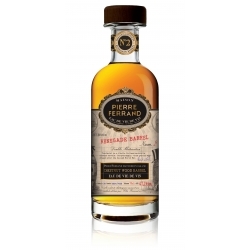 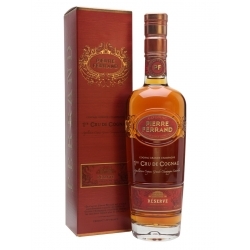 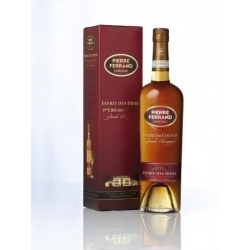 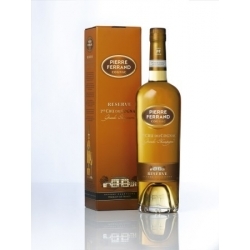 This became the legendary Pierre Ferrand Vintage 1914. 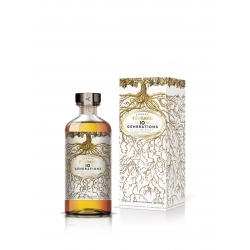 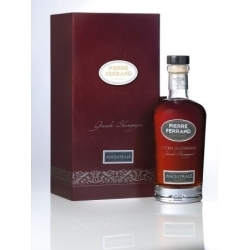 Aged in Limousin oak casks for many decades, the spirit was then carefully transferred into a few demijohns where it remained for many years until it was bottled by Cognac Ferrand. 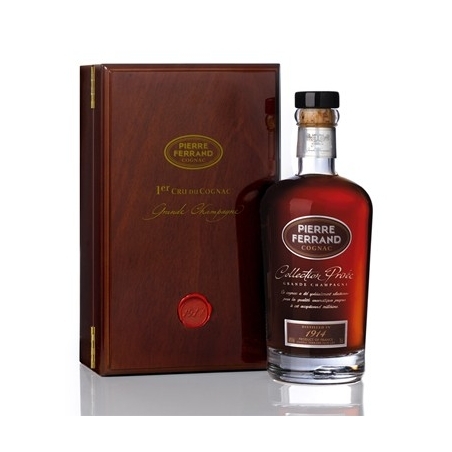 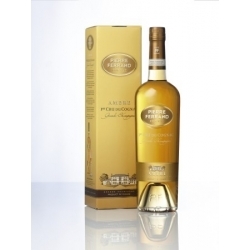 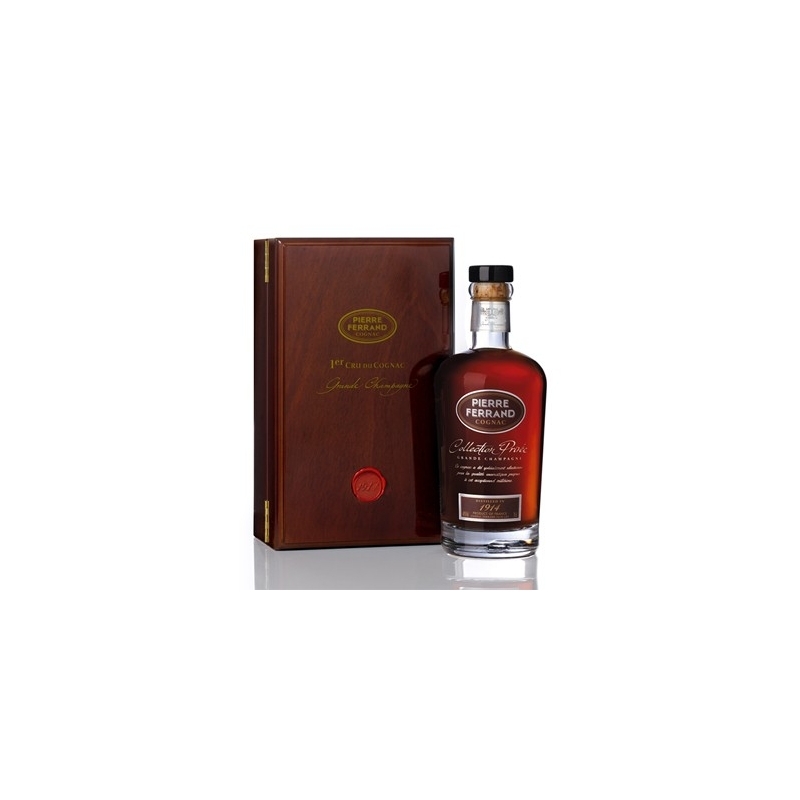 This extraordinary cognac has kept its vitality and its freshness all these many years later.